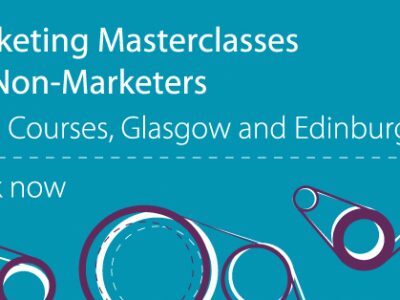 How can non-marketers get to grips with marketing? Networking. Why, how and where to network?